From rustic to traditional, contemporary to classic, and everything in between. Your cabinetry will set the tone of your home. 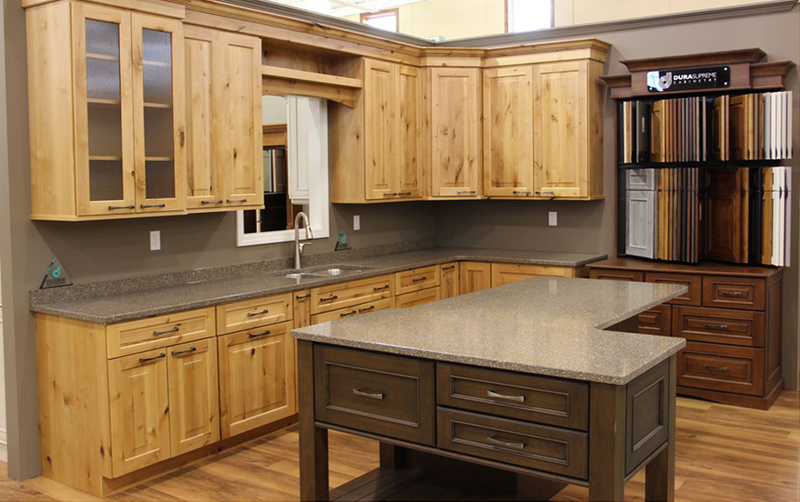 Dozens of displays are nestled in our showroom to give you a feel for how your cabinet and counter top choices will look and function.